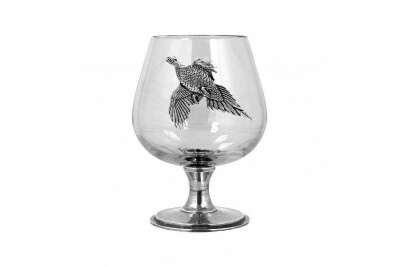 Opulence and elegance are the watchwords when it comes to this wonderful Single Pheasant Brandy Glas.. 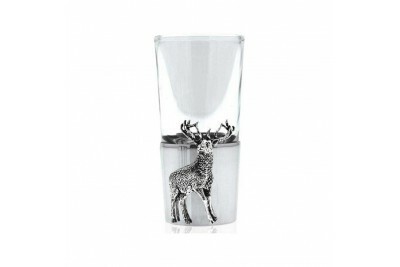 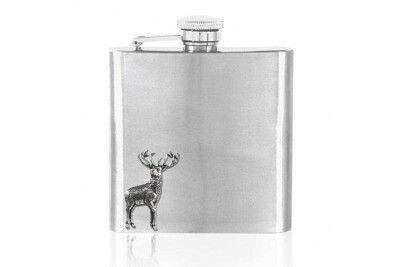 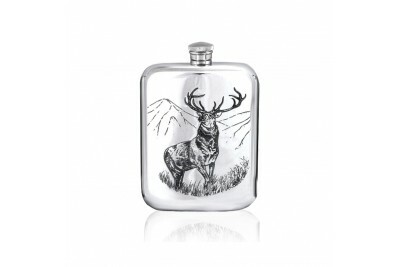 If elegance, style and eye-catching design are what you look for in barware either for yourself or a.. 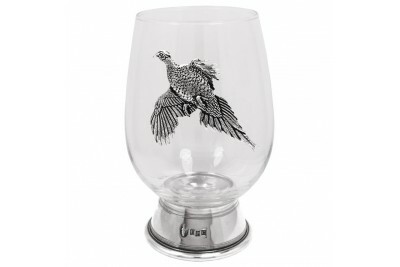 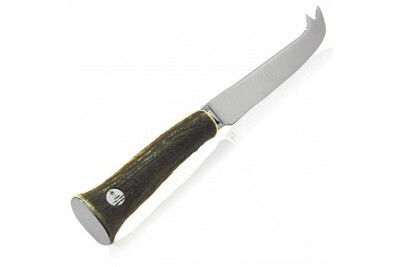 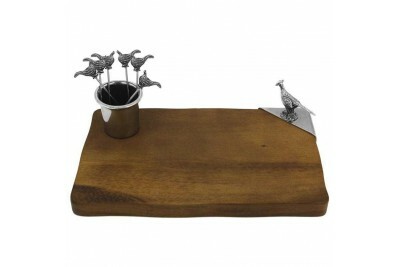 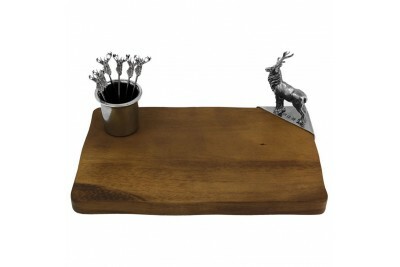 The popular Pheasant Collection from English Pewter Company is one which features a wide array of di.. 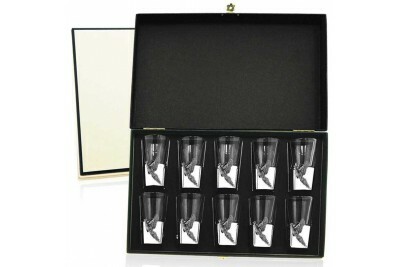 This beautiful set of ten pewter base shot glasses makes a wonderful addition to any home as well as..
A stylishly elegant and statement making piece, this cheese knife is one of the more unique and atte.. 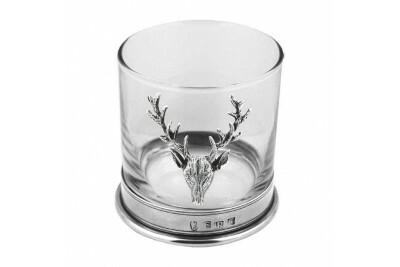 If elegance, style and eye-catching design are what you look for in home accessories, either for you..
All of English Pewter Company's magnificent pewter base shot glasses are lovingly crafted according .. 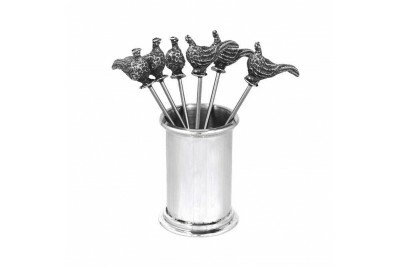 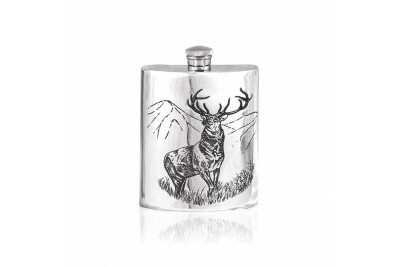 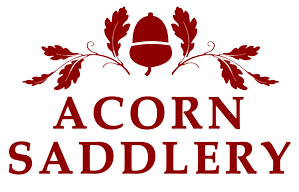 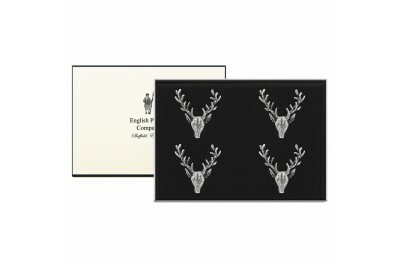 Proud manufacturers of the very best giftware, English Pewter Company are always looking to produce ..